If you’ve dreamed of seeing the world’s most exotic, most colorful country, but thought you couldn’t afford it, think again. 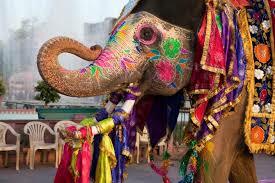 World Spree’s 9-night Incredible India package starts as low as $1,599 and includes round-trip airfare from Los Angeles or New York (San Francisco is $40 more), accommodation in 5-star city hotels, 9 American buffet breakfasts, 7 other meals, all transportation within India, baggage handling, comprehensive sightseeing tours with entrance fees, and professional English-speaking tour manager/guides. 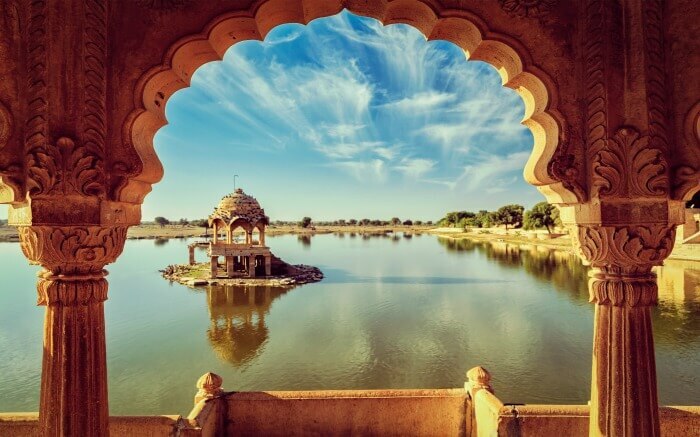 With an itinerary that takes in India’s famed Golden Triangle of Delhi, Agra, and Jaipur, the trip is a photographer’s dream of hot pink turbans, gold-trimmed saris, rose-colored palaces, caparisoned elephants and maybe even a Bengal tiger or two. No, it’s not like home, but the luxurious hotels (familiar names like Hilton, Marriott and Taj) offer all the comforts of home—and then some. 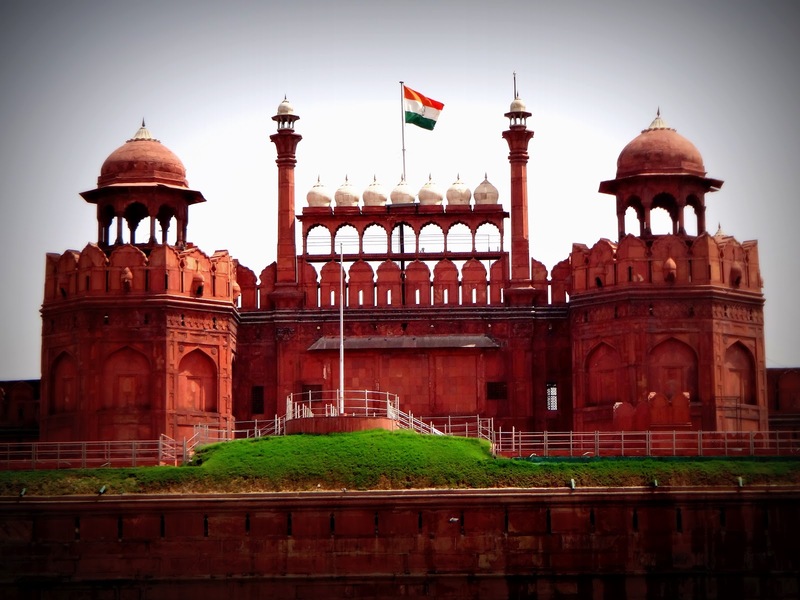 The tour starts with the capital, Delhi, which is divided into the ancient Mughal Old Delhi with its narrow alleys, mosques and bazaars, and the monumental New Delhi, built by the British Raj in the early 20th century. 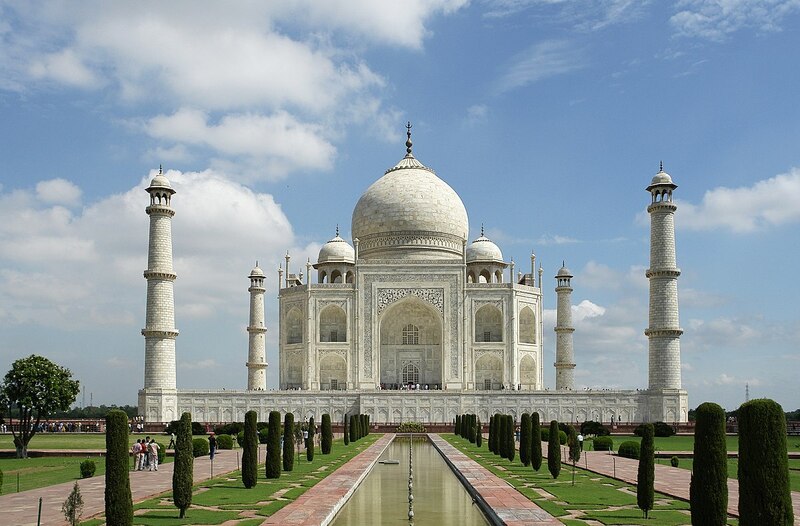 Then it’s on to the riverside city of Agra to see that legendary symbol of love, the beautiful white marble Taj Mahal, considered the finest monument of Mughal architecture. There’s also a chance to visit the vast Agra Fort and to shop for handicrafts in the local market. 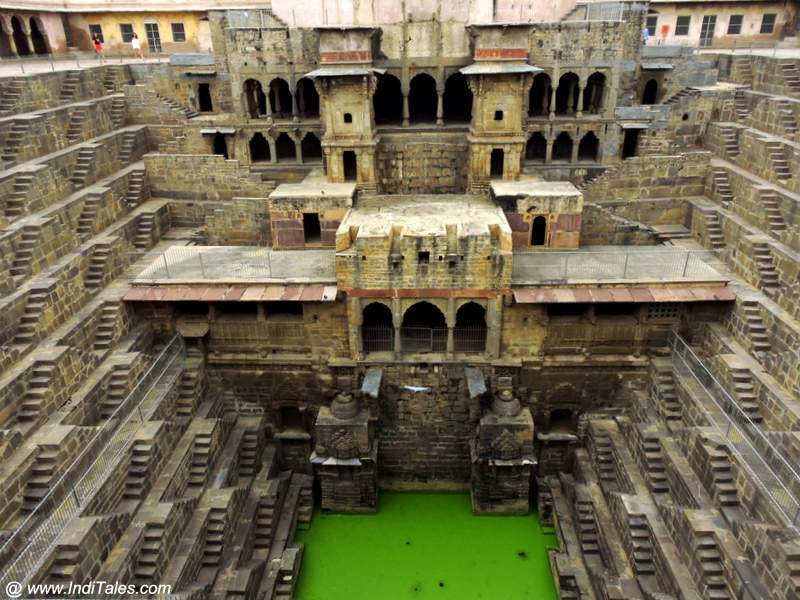 On the way to Ranthambhore National Park, the tour stops for a look at the amazing Chand Baori, a 10th-century “Stepwell” that’s 99 feet deep, has 13 floors and 3,500 steps. In the Park there are two game drives in search of the rare and elusive Royal Bengal tiger, during which sightings of leopards, hyenas, sloth bears and other wildlife are common. Between game drives there’s time to enjoy the deluxe Ranthanbhore Kothi Resort’s swimming pool. In the land of the Rajput kings the tour stops to visit a typical village and the local school to gain insight into the traditional Indian way of life. Then it’s on to the capital of Rajasthan, the renowned “pink city” of Jaipur, to see its magnificent palaces, defensive forts and lush gardens. Here tour participants enjoy a jeep ride to the 16th-century Amber Fort and plenty of free time to shop for the famous Rajasthani textiles: woven rugs, silk scarves and embroidered shawls. Back in Delhi, the tour ends with a splendid farewell dinner and airport transfer. All prices are per person, double occupancy and are subject to availability. For more detailed information about the Incredible India tour, visit http://www.worldspree.com or call toll-free 1-866-652-5656. World Spree Travel, which started 12 years ago as China Spree, with tours of China, is a tour operator renowned for its 5-star trips at 3-star prices Based in Bellevue, Washington, World Spree has expanded all over Asia and now operates tours to China, Vietnam, Cambodia, Laos, Thailand, India, Nepal, Bhutan, Bali and, yes, Peru. Japan and Ecuador are coming soon. Note that 70% of World Spree’s tour participants are repeat clients who value well-planned trips at a reasonable price.